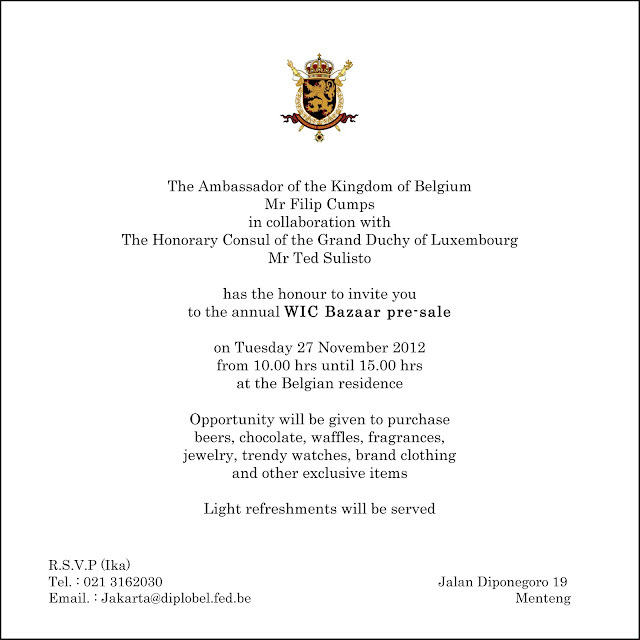 You may be interested to attend the upcoming WIC Charity event to be held on 27 November 2012 at the Belgian Residence. Please see the attachments herewith. Please note reservation / acceptance required or no entry. Please note that our next BLIC evening will be held Friday evening 9 November 2012 starting at 19h00 @ ask webmaster (instead of the previously schedule date of Friday 19 October). The highlight of that evening to be held at a private room at Koi will be a video presentation at 20h00 by our member Didier Gazelle about his recent train journey from Belgium through Eastern Europe and Russia to Asia. Looking forward to welcoming you at this special BLIC event. Please mark your calendars. More details to follow. You are cordially invited to attend our informal next BLIC get-together. Our Football Team did it again! The BLIC Team won a Three Country Tournament facing expat teams from the Netherlands and Germany at the NIS Football grounds on Saturday 16 September 2012. Our results : BEL-HOL 1-0, HOL-BEL 0-5, BEL-GER 1-0, GER-BEL 1-2 made us the Tournament's winners! Congratulations to the Team and its Captain Xavier Matton. 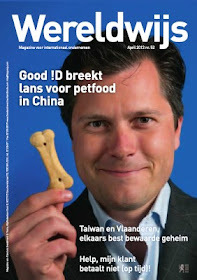 The victory champagne, generously offered by The Dutch Ambassador, tasted so well. 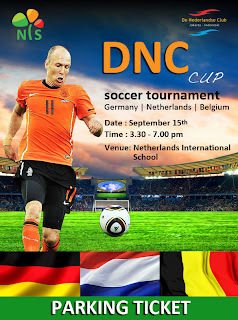 Our successfull BLIC Football Team, the Jakarta Red Devils, will be participating at a three-country tournament. 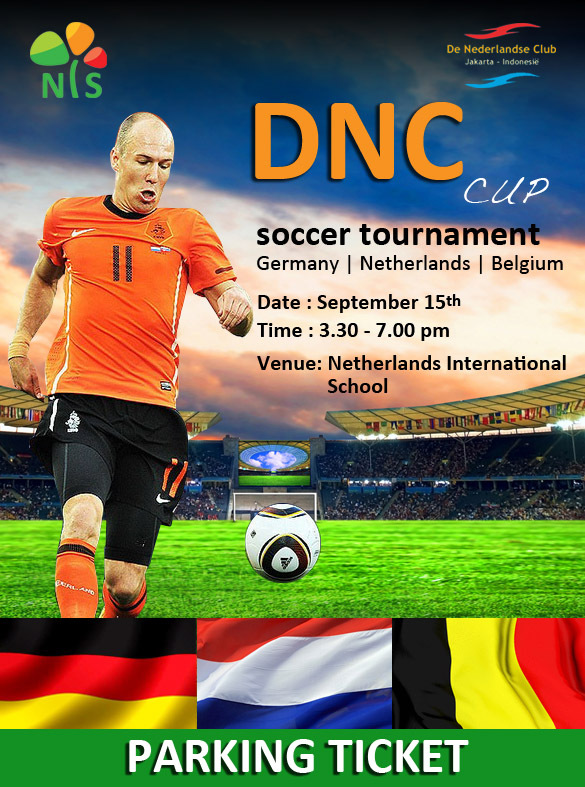 Our opponents are expat teams from The Netherlands and Germany. BBQ, beer and soft drinks will be served. The Red Devils team looks forward to receive a big support from BLIC! Please do attend and bring the families for an afternoon of sports and fun.